. Published on Wednesday, March 8, 2017 . When you think of hip, artsy cities, Pomona usually doesn’t top the list. Downtown Pomona, however, is actually home to a booming arts and music scene. So next time you want to do something fun after class, consider making a trip to downtown Pomona which is just a short drive away from campus! Here’s a quick guide to some of the best hot spots in downtown Pomona. 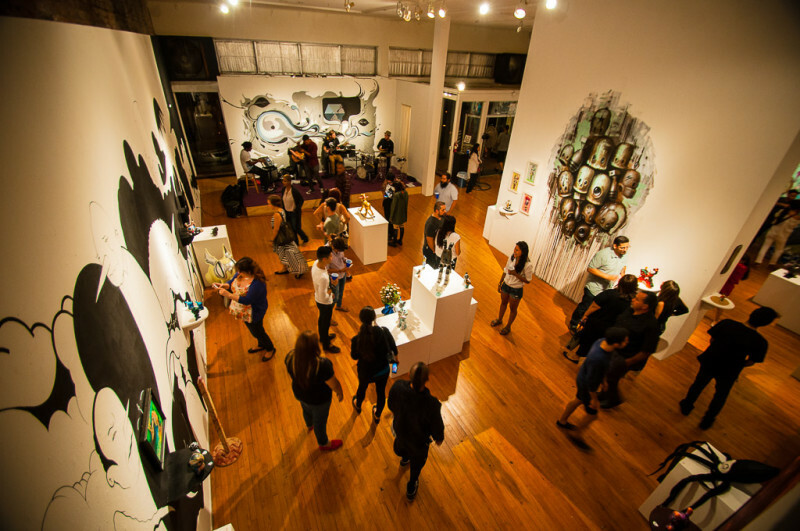 The dA Center for the Arts has been a staple of downtown Pomona for close to 30 years. The center is primarily a gallery space, but it also doubles as a venue for DIY shows and local bands. They also offer drawing, painting and creative writing workshops for all ages. Plus they’re down to support young artists, so if you need a space to create, The dA welcomes you to chill at their upstairs studio! The Glass House Record Store literally does not have an excuse for not being the leading record store in the area. Two doors down from The Glass House Concert Hall, this record store has an intense catalog of new and used vinyls from almost any genre you can think of! Plus you can get tickets for any GA show at The Glass House here. As someone who went through a piercing phase, I researched a lot of tattoo shops before I found Ink’d Chronicles. The shop gives off major American Traditional tattoo vibes, hosts benefits for Planned Parenthood and have pretty reasonable prices. Definitely worth walking into, even if it’s just “to browse.” The shop also doubles as an art gallery during downtown Pomona’s art walk, just sayin’. Buffalo Exchange is cool and all, but you won’t need it once you step inside La Bomba Vintage Clothing. Like any reputable vintage store, there is no shortage of fur coats, vintage sunglasses, retro bomber jackets and yes, the best in oversized denim. Chino Hills has Dripp; Pomona has Mi Cafecito Coffee. Their homestyle cold brews and creative specialty drinks like the churro espresso, cocoa latte and Horchata blend are reason enough to give this place a try instead of Starbucks. Photoshoot Factory is an independently owned photography studio and gallery. The staff offers four-week long crash courses in photography, but they also open up their studio space for personal photo shoots! Zoinks Records is decidedly more punk than The Glass House Record Store. 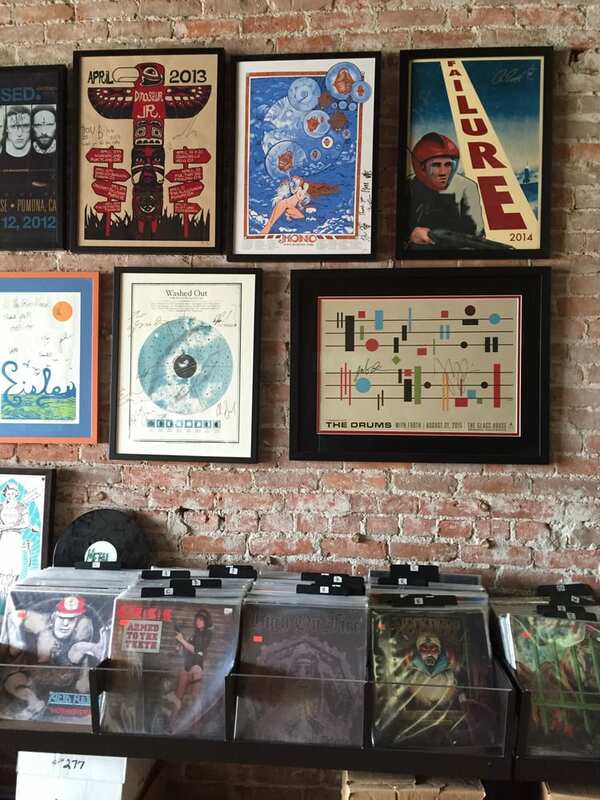 They carry handmade record cases, punk specific band tees, obscure vinyls and rare releases. 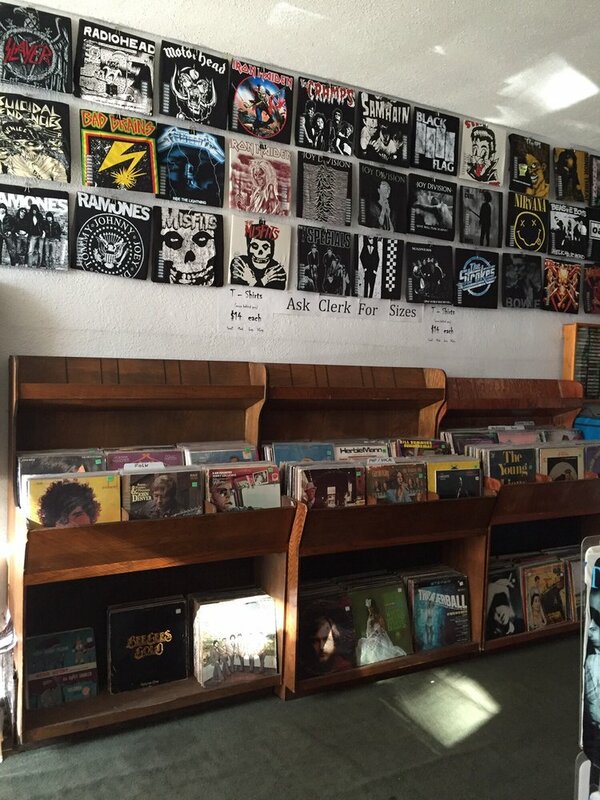 If punk isn’t your thing, they also carry vintage blues and country records along with more contemporary names like Crystal Castles and The Growlers. What are some of your favorite spots in downtown Pomona? Share with us using the hashtag #CampusCropChat on Facebook, Twitter and Instagram. Follow us on Snapchat too @ASICPP!